Last weekend when I was Stamping Away in Kansas we were treated so well by our sponsors we were thrilled to receive from Ellen Hutson some stamps from the new March Release at Ellen Hutson. 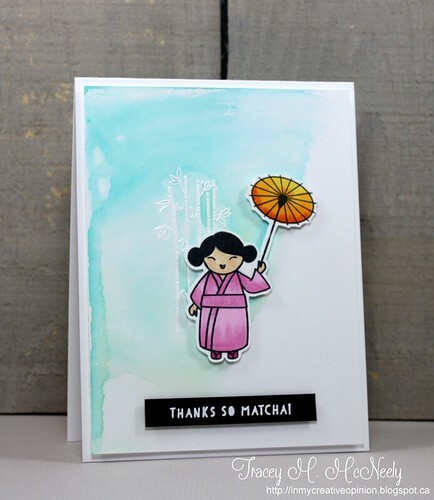 Today I have a card using the Essentials By Ellen So Matcha clear stamps that were designer by Julie Ebersole and inspired by her recent trip to Japan! 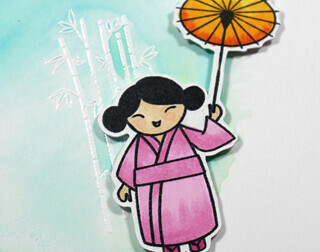 My background was created with Distress Oxide ink smooshing over the white embossed bamboo from the stamp set. The whole panel was adhered with foam tape. The girl was coloured with Copic Markers and both her and her sentiment were also popped up with foam tape. 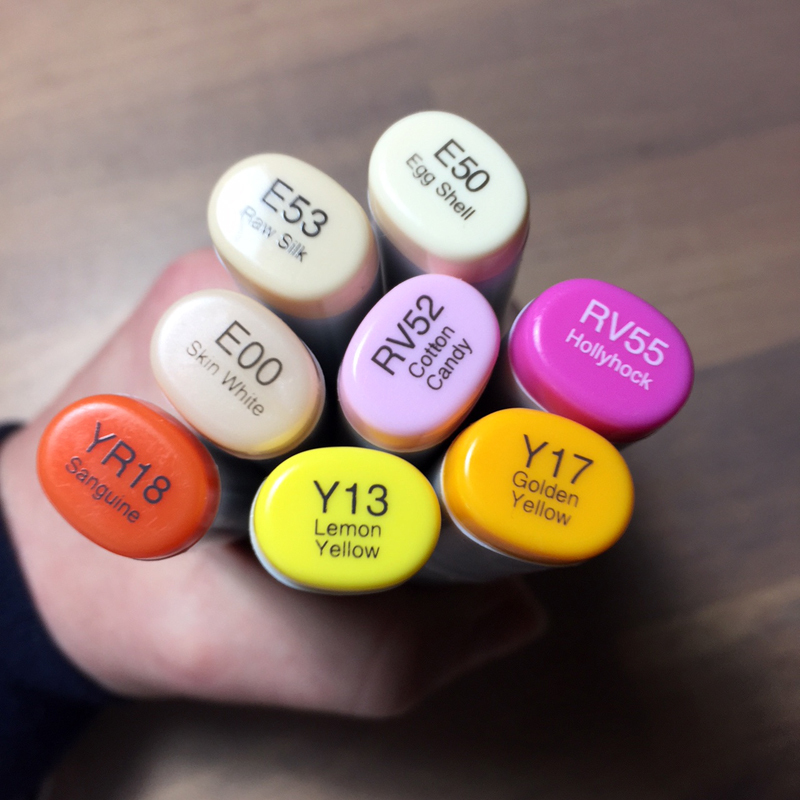 Thank you so much Ellen Hutson! Oh, she's cute! Your background looks great Tracey and I like the white embossed bamboo. This is a delightful card! wonderful coloring Tracey, and wow you have that smooching thing down pat. Fabulous background. This is adorable! LOVING that sentiment! !